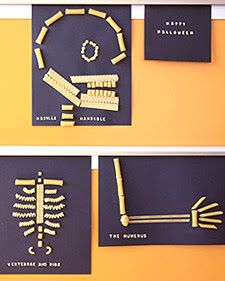 This is a fun activity for the older kids. Third, let their imaginations go. I especially love that they used alphabet soup noodles to name their creations.